The Hyundai Getz represents the part of our small economical hire cars in the fleet. The getz is the perfect small, cheap to run vehicle with 5 seats it can hold up to five people and the rear seats fold down for extra space should need it (fits a bike with front wheel off easy enough). The getz is particularly good on fuel getting (insert figure ) to the litre making it a great choice for getting round the city or to and from work. Even though the Getz is an economical hire car it still has most modern features with air-con, power steering, cd player, mp3 and often bluetooth connectivity. Car rental does not have to be expensive cheap car rental in perth does exist. At cottesloe car and ute hire we have been offering cheap car rental in Perth for some 20 or so years. Our range of rental vehicles includes some smaller automatics and manual rentals cars which can generally meet our economically minded customer needs. This does not mean though that you have to sacrifice comfort and features in order too get a cheap rental car. All our vehicles despite their price bracket are well maintained, neat and tidy and offer modern features (power steering, Electric windows, central locking, blue-tooth, air bags ect) This means that you can get a good reliable rental car at a cheap rate and not have to sacrifice comfort or features for it. What cars do you have ? 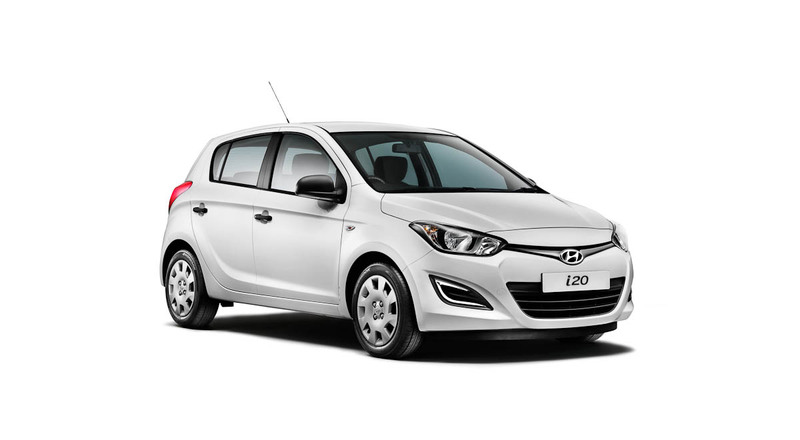 Included in our cheap rental car range is the Hyundai Accent, Hyundai Accent Hatch and the Hyundai I20. These vehicles come in both manual and automatic, with the manual’s generally being the cheaper of the two transmissions. All of our rental car prices include insurance and 100 km free per day. We also included a street directory in our vehicles but if you feel you need the added ease and certainty of a GPS we also hire these out as well. Our cheap car rental here in Perth is also cheap should you need the vehicle for the long term. We have discounted rates beginning at three months but even if it’s just 4 weeks let us know and we will see what we can come up with. Prices of our vehicles are subject to seasonal changes due to the increased demand during the summer. All this works out to be great value when compared to other hire car companies in Perth that usually come with a ridiculously high excess and hidden fee’s. Prices are subject to seasonal change, which may not be shown here. 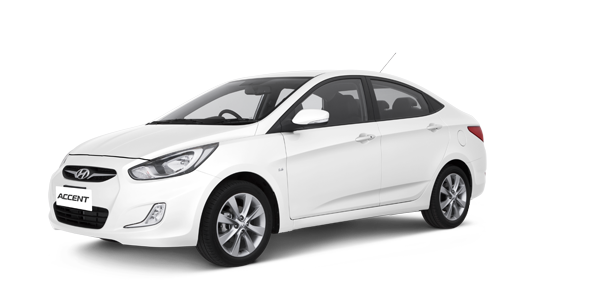 The Hyundai accent represents our small economical hire cars in the fleet. The accent is the perfect small to medium size vehicle with 5 seats. Even though the accent is an economical hire car it still has most modern features with air-con, power steering, cd player, mp3 and bluetooth connectivity.